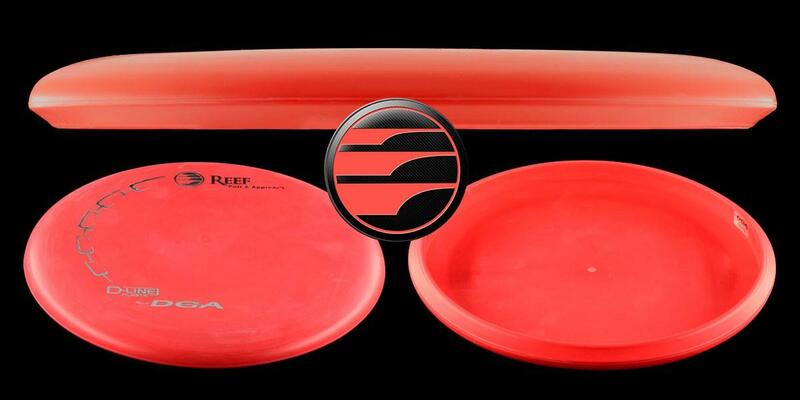 The DGA Line Reef putt & approach disc is your go-to slightly under-stable putt and approach disc. 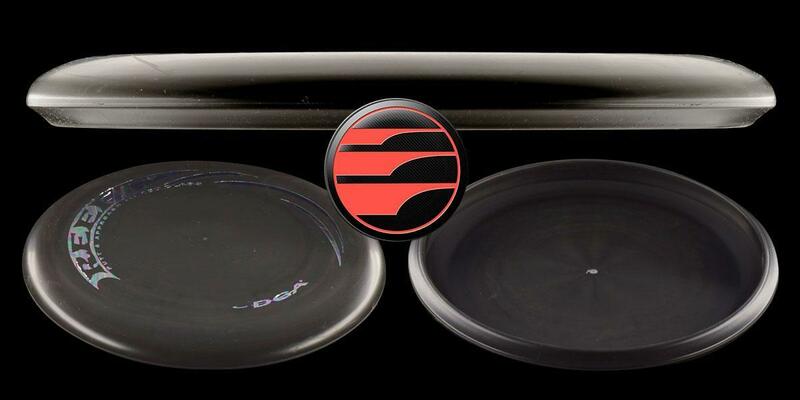 This is a great disc for anywhere on the fairway. 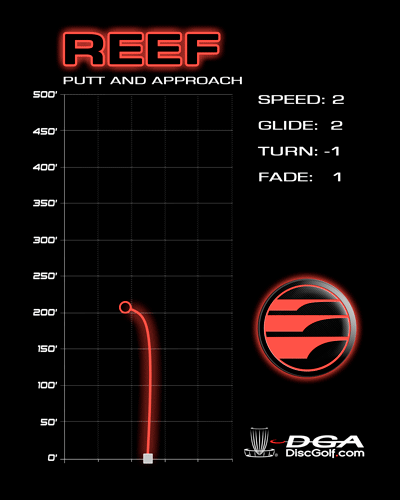 The DGA Reef can hold any line that you put it on when approaching and is the perfect flip-to-flat putter. 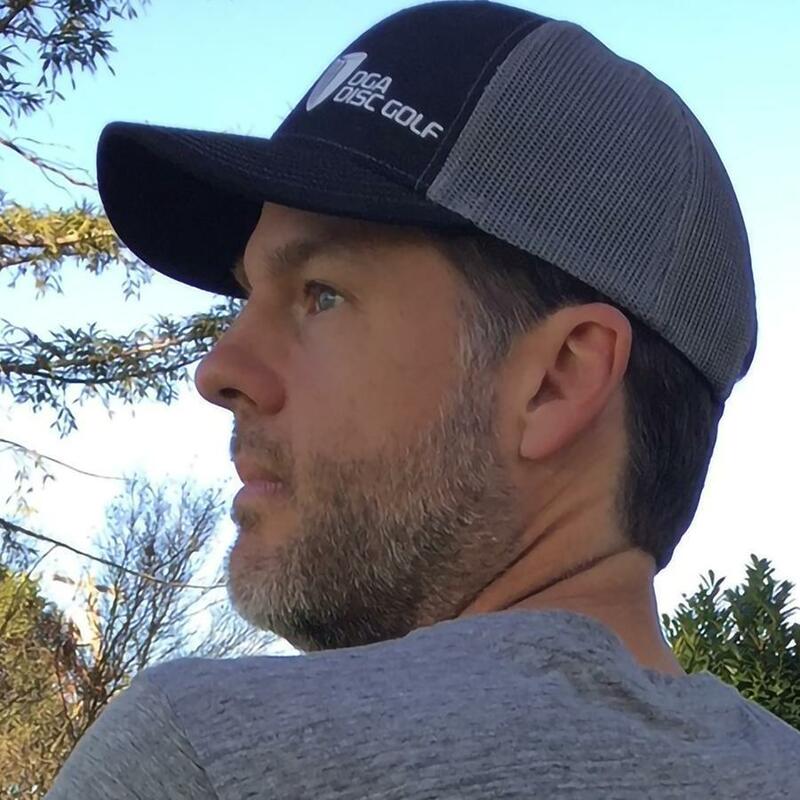 The Reef will most certainly lower scores and increase confidence for players of any skill level! 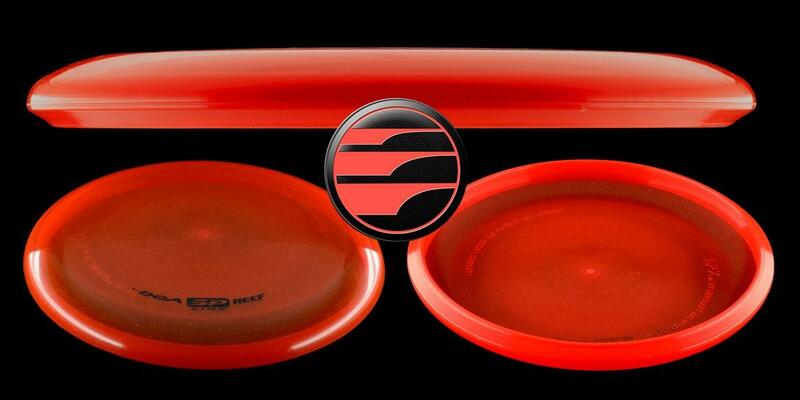 This is a great beginner disc or control disc. This has got to be one of the straightest flying discs I've ever played with. I have played with both the D line and the SP Reefs. I prefer to throw the SP because even as an understable mold, SP plastic is not uderstable. This disc is a point and shoot machine on any shot inside of 250' for me.